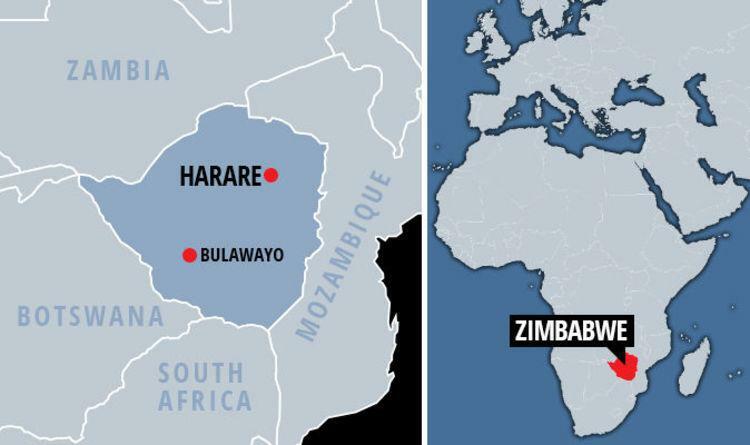 Spotlight Zimbabwe has reported that China is preparing to station elite special forces in Zimbabwe, as Beijing increases military cooperation with Harare, amid concerns that the Asian powerhouse is set to construct a secret underground military base in the country. 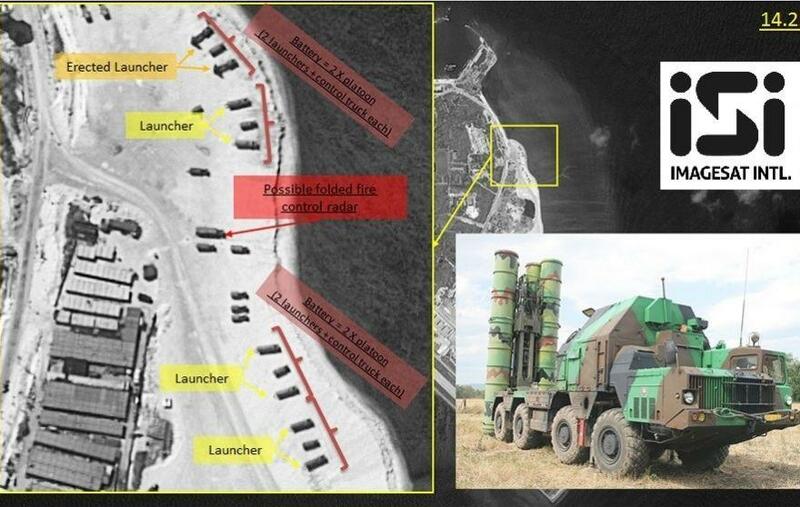 The new report comes one year after Spotlight Zimbabwe revealed that China installed next-generation surface-to-air missiles (SAM) in the country, the same ones that are deployed to the South China Sea on Woody Island. China’s new military base is set to protect its large diamond claims and gold mines across the country, where some of its SAM launchers are already located. According to a former minister of ex-leader President Robert Mugabe’s administration, China has been planning on sending their special forces to the country since 2014 "to offer technical assistance and support" to the Zimbabwe National Army (ZNA). However, Mugabe called off the plan several years ago, after accusing the Chinese of corruption, and the plunder of natural resources in Marange. Zimbabwe has seen billions of dollars of Chinese investments over the last few years, mainly in critical economic sectors of mining, agriculture, and telecommunications. 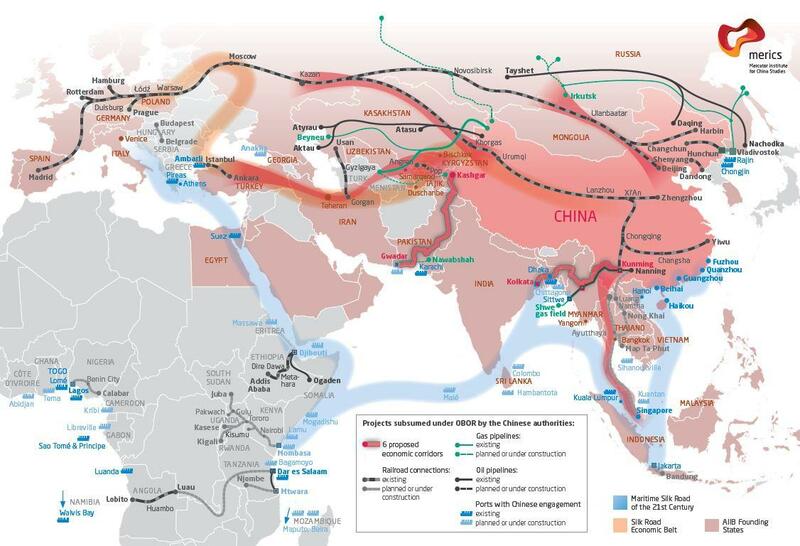 The investments are part of the Belt and Road Initiative (BRI), an ambitious effort to improve regional economies on a trans-continental scale. It aims to strengthen infrastructure, trade, and investment between China and 65 other countries that collectively account for 30% of global Gross Domestic Product (GDP), 62% of world population and 75% of known global energy reserves. President Emmerson Mnangagwa said last month that BRI is a significant improvement of the old Silk Road. "In the past, there was the Silk Road, and that to a greater extent did not embrace the entire continent. Zimbabwe was only lucky to the extent that 800 to 1000 years ago there was trade between the Munhumutapa Kingdom and China when we imported porcelain and silk from here and in turn you got our ivory. "But today the Road and Belt Initiative has taken everybody on board so that our economies can talk to each other, so that our economies can help each other modernize and mechanize. We are getting connected and benefiting from each other. "If you look at the current FOCAC meeting, there are 10 issues that we are going to deal with and these issues are really primary issues that show developing countries like Zimbabwe. "The issue of transportation, the issue of infrastructure development in our countries . . . we believe that with this relationship under FOCAC where the rest of Africa is making conversations with China, and China helping Zimbabwe and Africa to go up. And when that happens it creates the integration of marketing in China and Africa so we are happy that we are part of this global vision," he said. China has indicated that it will invest in Africa with the Agenda 2063 of the African Union, the 2030 Agenda for Sustainable Development of the United Nations, as well as the development strategies of individual African countries. However, in Zimbabwe's case, Chinese BRI investments have been followed by a permanent military presence. Now, allegedly, a secret underground military base for special forces is set to be constructed, a move that will certainly anger Washington.